The sensational music star covered up her tattoos with makeup to fit into her glam look for the Golden Globes awards. 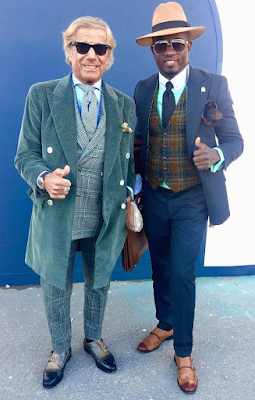 Every year, the largest gathering of human peacocks takes place at Pitti Uomo in Florence, Italy. 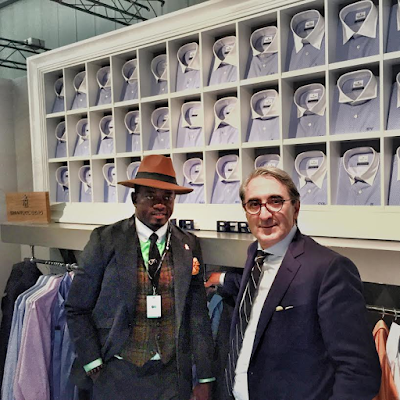 Pitti is the world's biggest festival of men's fashion and the sights and sounds are truly amazing. 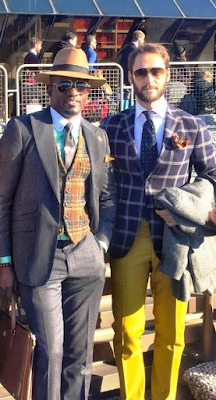 The street pictures are some of the most stylish images of men you will ever see. 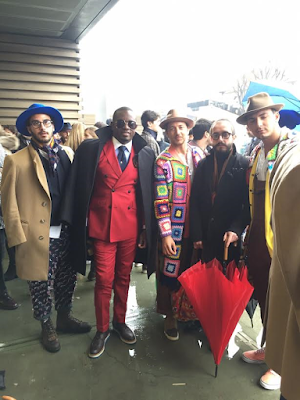 Style Doctor Uche Nnaji is on his yearly trip to the festival and he doesn’t disappoint. 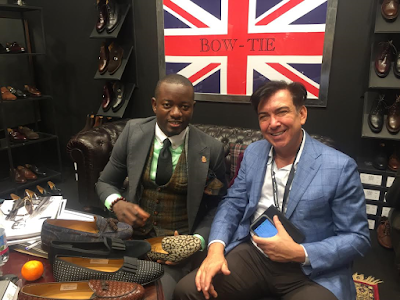 He takes pictures with some of the world's biggest style influencers including Forbes Magazine Style editor Joseph Daecetis and premium shirt maker Michael Berg Check out some pictures of Uche Nnaji and other stylish men at the extravaganza. NKU! (Meaning Abundant Wealth in IGBO Dialect) is the official first single off ILLBLISS‘s Fourth Studio Album, tentatively titled ‘iLLYGATi‘. 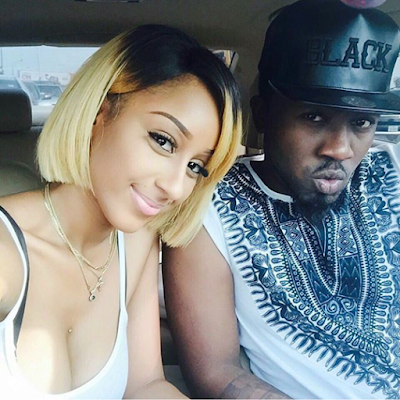 The joint was produced by Kezy Klef, one of the fastest Rising Producers, based in Enugu, Eastern Nigeria. The song Features Africa’s Biggest Contemporary High Life artistFLAVOUR and STORM REX, popularly known to all as the queen of IGBO high life/pop Music. Sifter makes his second full appearance with this new tune titled ‘Chop Am’. Listen below and let us know your thoughts. American based Nigerian singer “Sifter” is out with another dope tune titled “Chop Am” following the success of his last single ‘Ololufe’ featuring 9ice, the Bugatti Recording Group artiste Sifter born Moses Komolafe drops the new single “Chop am” on his birthday as a way of celebrating his birthday and appreciating his fans for their unwavering support.